We are the world’s first Exchange Traded Funds and Exchange Traded Products career website. 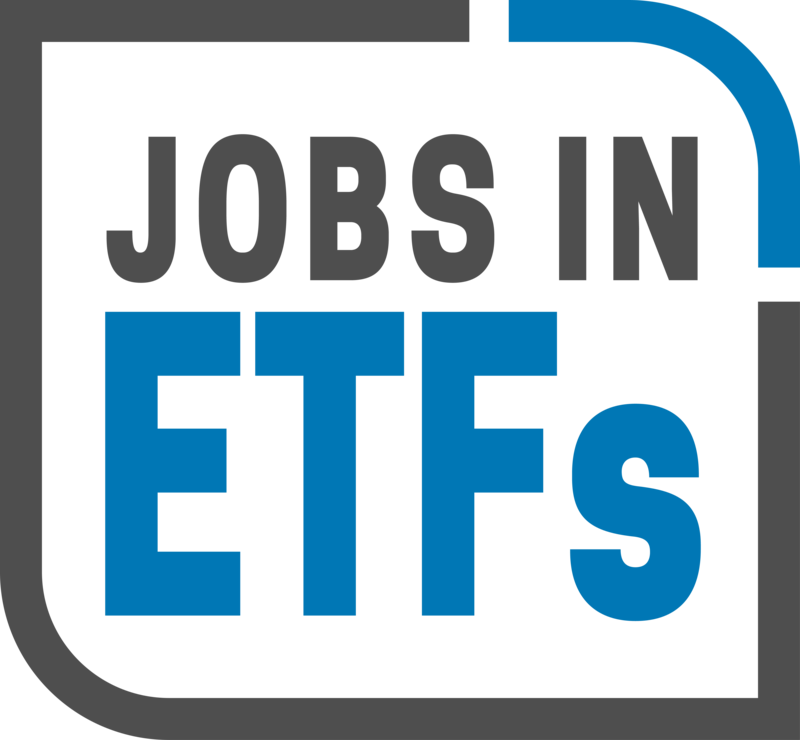 Our job platform is currently used by ETF market experts around the world to obtain access to some of the most exciting jobs within the industry. Our vision is to create the largest community of ETF experts and the Go To place to connect with the industry’s most trusted employers. CANDIDATES are welcomed to showcase their profile and expertise while keeping up to date with the most exciting career moves available within the industry.